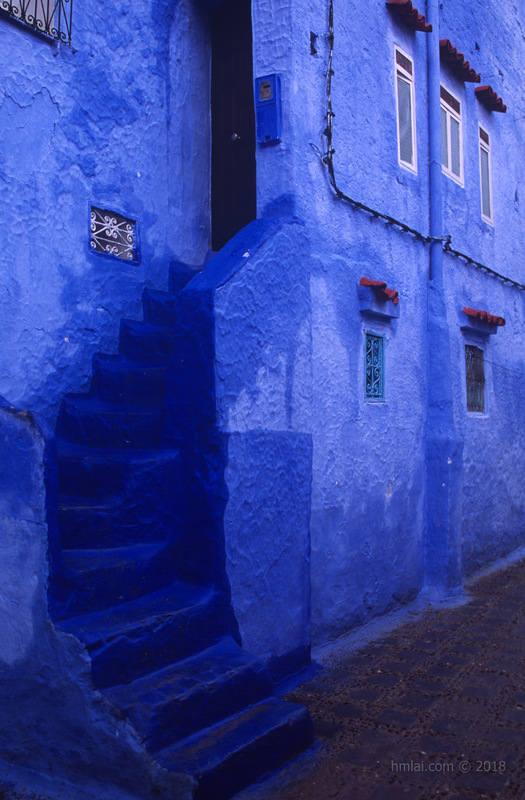 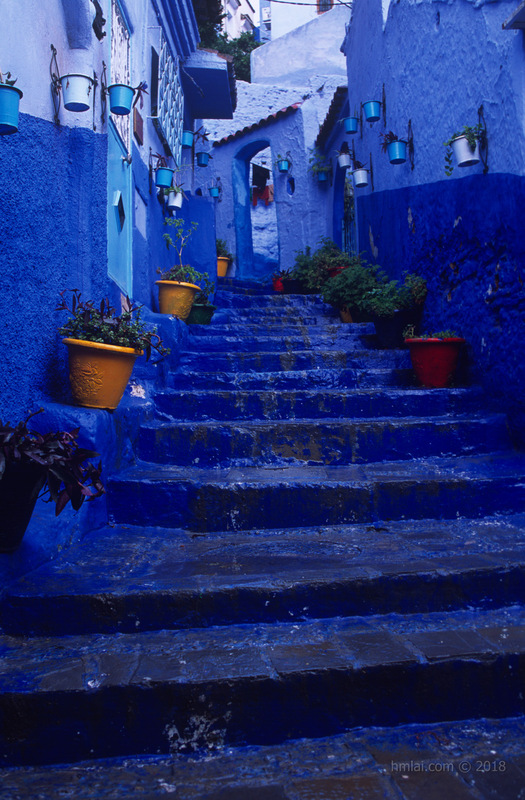 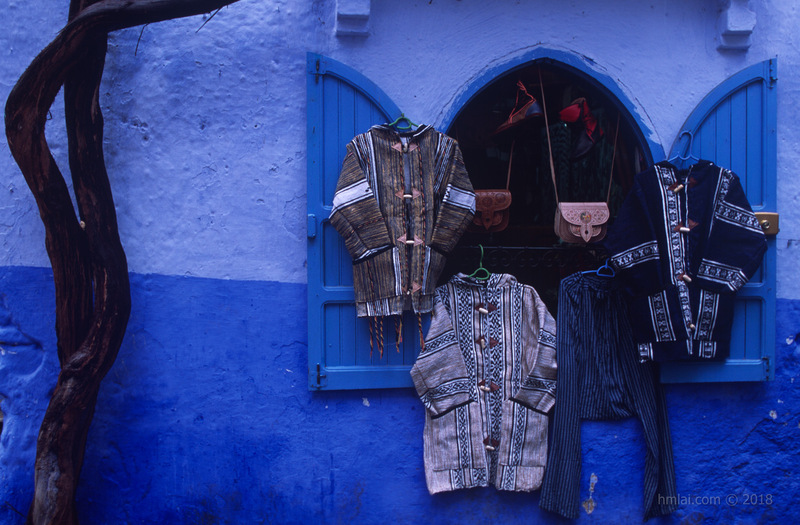 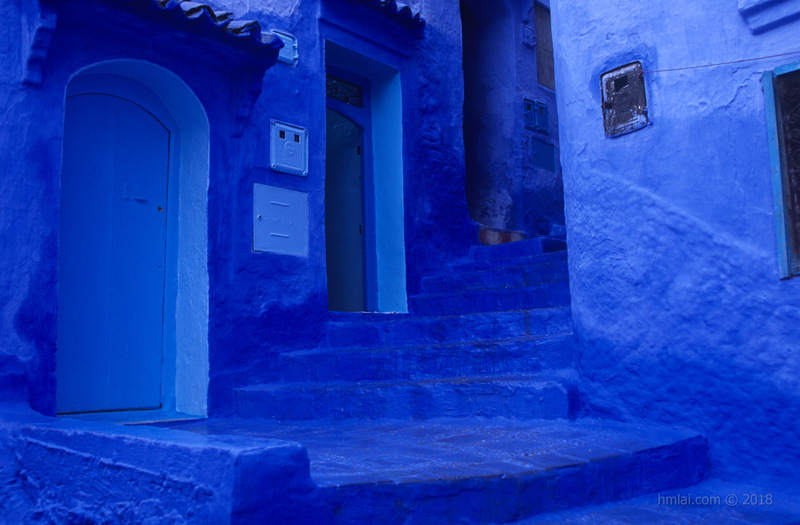 Chefchaouen ‧ Morocco - 貼圖區 - M-Classic - Powered by Discuz! 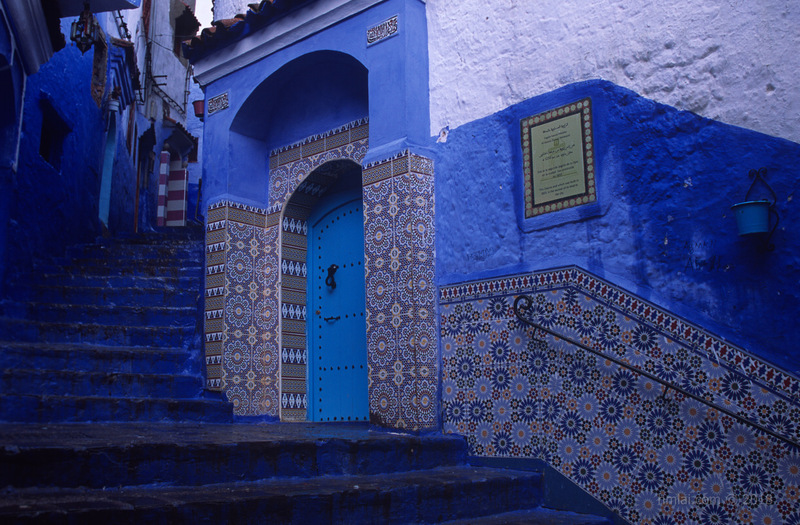 This blue town is my favourite site for shooting. 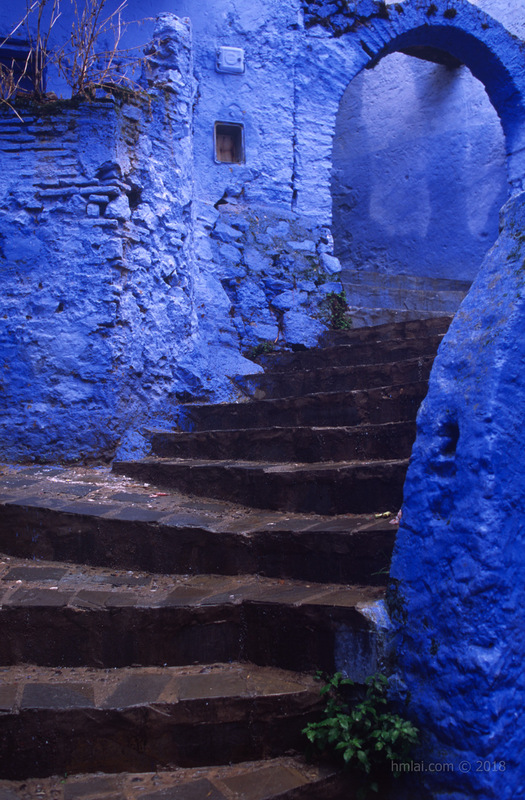 GMT+8, 2019-4-20 22:17 , Processed in 0.028129 second(s), 18 queries .